This is the most accurate rifle that I possess. 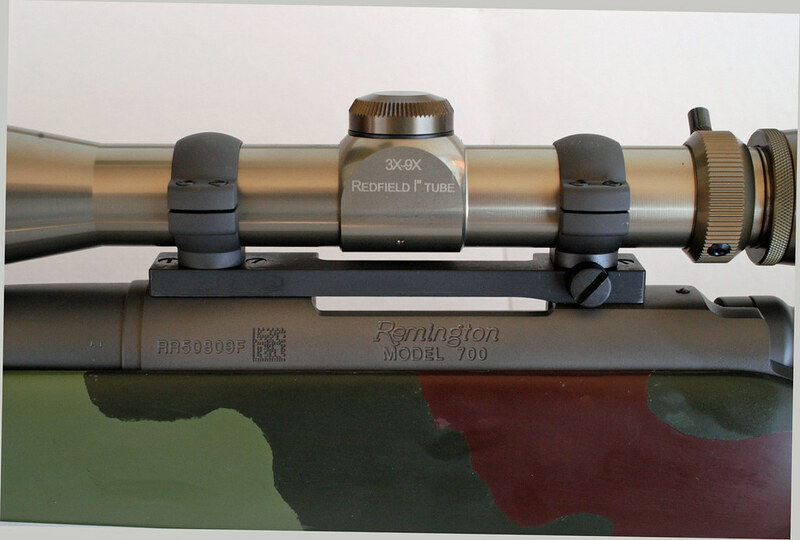 It started life as a Remington 700 Mil Spec barrel rifle. I Duracoated it a vintage gray/green color and mounted it in a USMC M40 camo fiberglass stock. The scope is the Redfield 9x vintage M40 reproduction. I put on sling swivels for military slings and well, shot it! I put a Jewel trigger in this rifle and now I would sell almost any of my real sniper rifles before selling this. It is insanely fun to shoot! I only wish that I had a place to try at much longer distances.